God’s people have given over the years to make this ministry possible. Our home church sent us; you folks gave sacrificially; and God gave the increase. If you haven’t seen our video presentation, this our most recent. It is only about 5 minutes long. Take the time to look at what God has done in PNG because of your partnership. 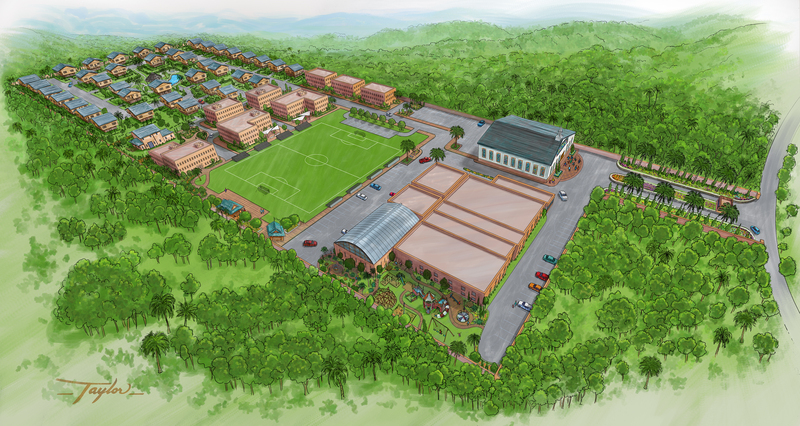 For a high resolution drawing of the new campus in Port Moresby, click here. To be a part of a TTMK project, click here.